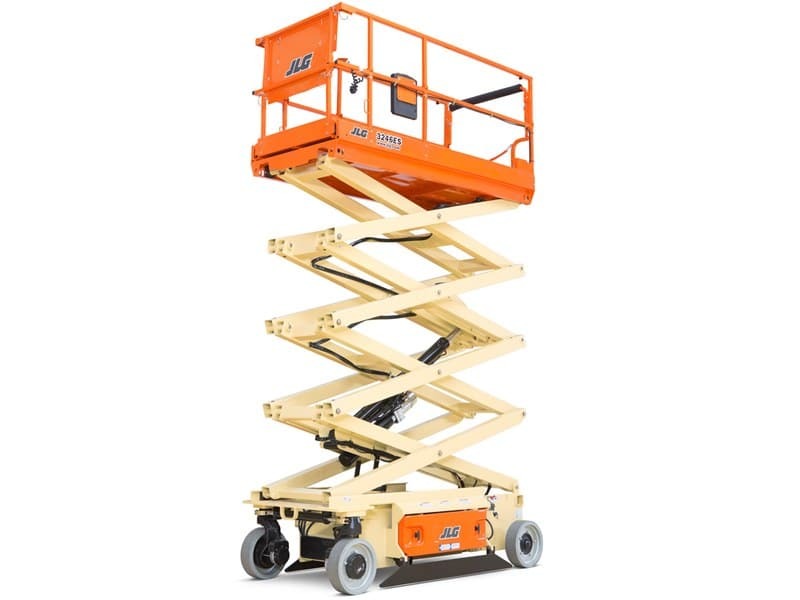 Looking to hire an electric scissor lift or two for your project? 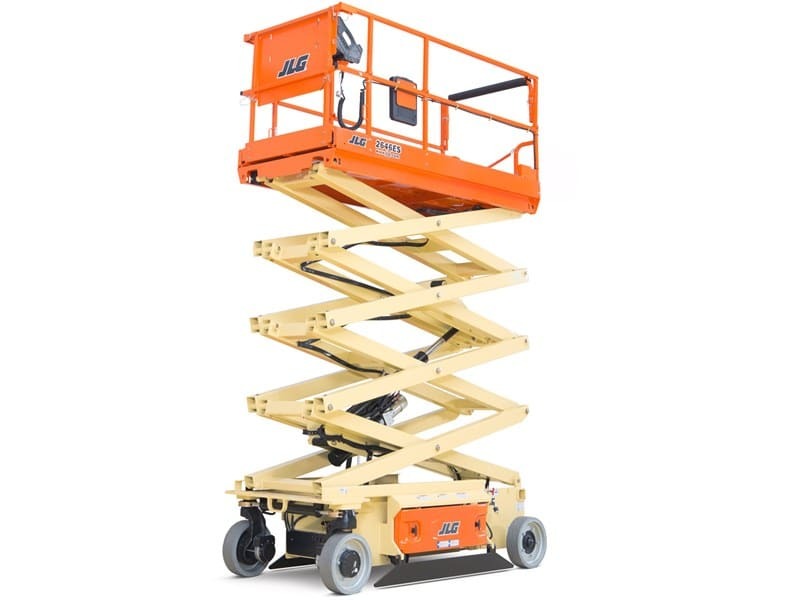 Please have a look at our electric scissor lift range below. PLATFORM HEIGHT: 9.68 m / 31 ft 9 in.